Survivors can only watch humankind dwindle to extinction. They fight to protect their loved ones, to reach sanctuary, to keep their sanity as civilization is destroyed around them, never knowing if their next breath will be their last. Will the person they fought beside soon be a flesh-hungry corpse, or even worse, their own prey? 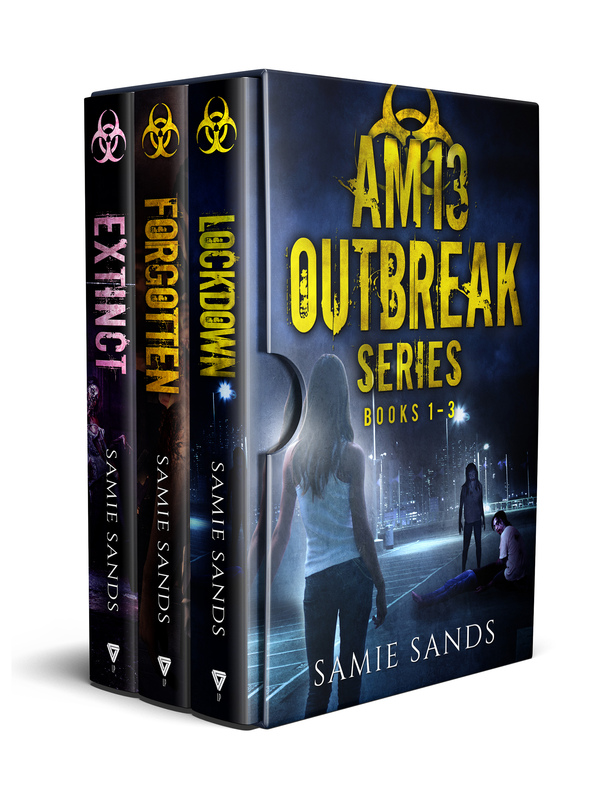 Read the bestselling series by author Samie Sands, now available in a complete box set!